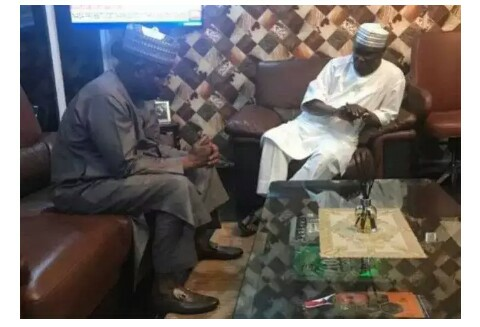 The Governor of Sokoto state, Aminu Tambuwal, on Sunday met with former vice-president, Atiku Abubakar. The meeting held at the Asokoro-Abuja residence of the former vice-president. Also in attendance was the former governor of Ogun State and Director-General, Atiku Presidential Campaign Organisation, Otunba Gbenga Daniel. The reason for the meeting was not disclosed. 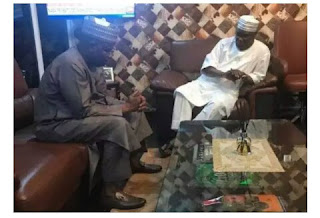 However, it could be related to the 2019 election as Atiku and Tambuwal are both believed to be in the race for the Peoples Democratic Party, PDP, presidential ticket.